With a prolific resumé of projects and the development of Leaside Manor, Shane Baghai has maintained his dominant role in the development industry and has no plans to slow down. 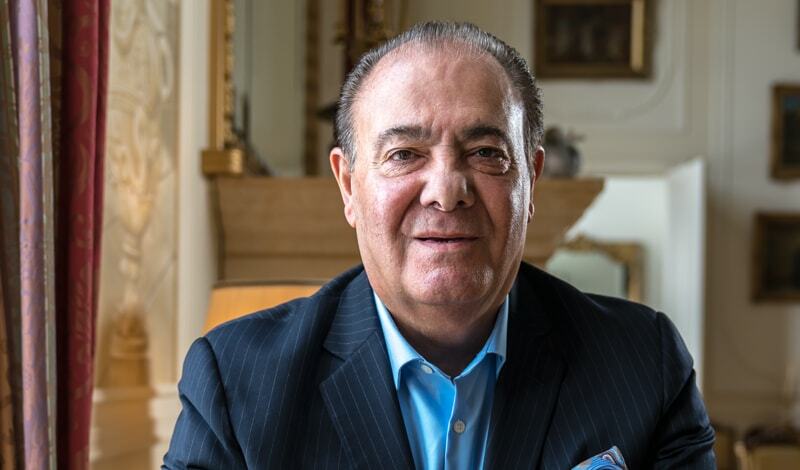 Since immigrating to Canada in 1973, Shane Baghai has created a development empire for himself, touching nearly every community within Toronto and the Greater Toronto Area. 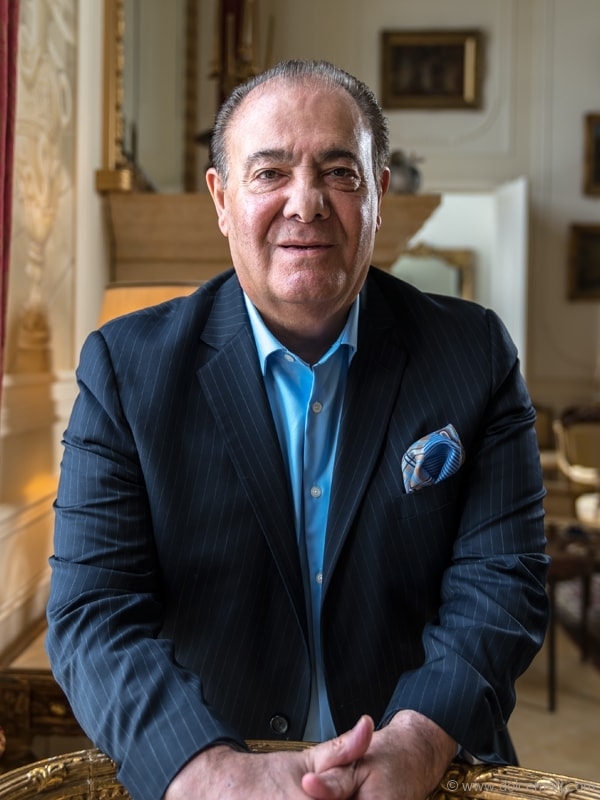 Following the first property he developed in North York, Ont., he has met with unparalleled success, whether it’s 35,000-square-foot homes on the Bridle Path or the condominiums and townhouses he has come to master. Although Baghai still develops larger custom homes for clients, he believes “that the future of larger custom homes is more toward north of Toronto, places such as Caledon, Erin [and] Orangeville” due to the amount of land available in those areas. As such, the large majority of his business has evolved over time and is now centred on the development of luxury condominiums. Baghai first got involved with this side of the development world in the 1980s, when he realized many individuals were beginning to downsize. In his own experience, he came across an interesting psychological phenomenon that comes with downsizing. “People who downsize were reluctant in doing so, because they didn’t want their neighbours, their relatives, their friends to think that they can’t afford their home anymore. So, I thought that living in a condominium was not really downsizing as [much as it was] a change in lifestyle,” he says. With that in mind, Baghai went to work creating the calibre of homes he was used to, just in a smaller package. He has perfected his recipe for success over time with each new development: the use of high-quality products while breaking the barriers on efficiency, two of his notable characteristics. One of the most memorable luxury condominiums he’s developed is the Watergarden, created in partnership with architect Arthur Erickson. An additional reason Baghai has had such steady success is that not only does he exceed expectation with his projects, but also he is constantly developing projects that will work for anyone’s lifestyle. An ideal example of that is the trio of developments located at Yonge Street and Highway 401. Recognized as the Shane Baghai Luxury Affordables, this site is comprised of three separate projects with three different concepts. The first includes 611 units in two 30-storey buildings, with one and two bedrooms. The second is comprised solely of two-storey lofts, and the third, which he calls “Pied A Terre,” is a building with studios. His innovation and introspection remain to this day and are evident with his newest development, Leaside Manor in Toronto. Located at 3 Southvale Dr., this boutique-style condo building is comprised of 38 units ranging in size from 950 square feet to 2,000-plus square feet, comprised of two bedroom, two bedroom + den, three bedroom, and three bedroom + den suites. Each of these units has high ceilings, private terraces equipped with a barbecue and high-quality interior finishes, as well as the features for which Baghai is renowned. These include energy-efficient appliances and LED lighting. This development is also state-of-the-art, with remote door locks for each unit and an electronic concierge. “The monitoring station is constantly watching the building, and you can have a two-way conversation with the monitoring station when somebody comes and rings the bell, [but] there is no concierge inside the building,” he says. This paired with factors such as individual metering is part of what makes the monthly maintenance cost so low and affordable. In fact, upon analyzing the purchasing costs and additional costs people were often faced with when purchasing a home or condo, Baghai chose to offer a one-price deal, complete with bonuses such as a parking spot and an Internet connection, among others. The building itself was also designed such that it comes equipped with EV parking ready for residents with electric cars. The keys behind all his success and accolades are also Baghai’s main motivation — the happiness and satisfaction of his clients. He has made it his mission to create buildings that not only he can be proud of, but also that his residents will be proud to live in for years to come. But don’t let that mislead you. Baghai has no intentions of taking a step back or slowing down anytime soon. “Don’t ever expect me to retire,” he says. “I hope that when I die, I still have a project ongoing.” Exactly the sentiment we expect from one of the development world’s biggest and brightest.